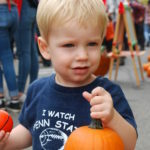 Downtown State College welcomed hundreds of local residents and families to the 19th Annual Fall Festival. 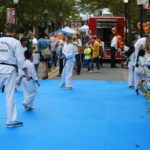 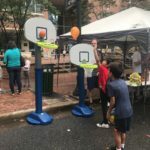 The 200 block of Allen Street was filled with dozens of family-friendly activities including different crafts, food vendors, music and more. 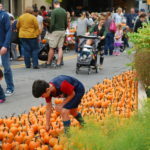 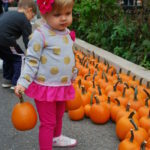 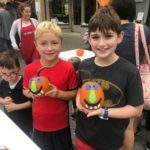 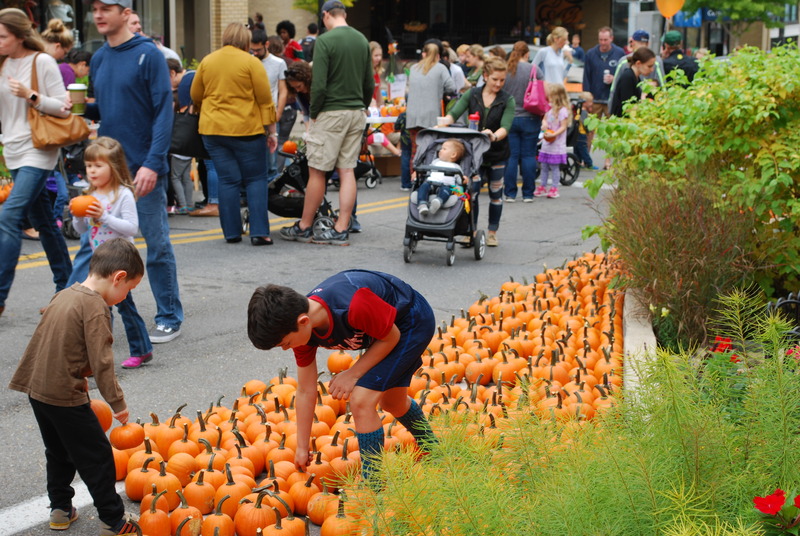 This year, mini-pumpkins lined Allen Street where children could choose their pumpkin and adorn it with Halloween-themed decorations. 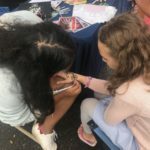 Other crafts included button-making, cupcake decorating, face painting and henna. 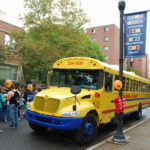 Engagement stations offered children various opportunities to learn about science in unique ways. 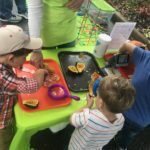 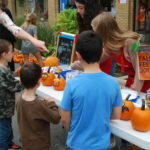 One station allowed children to dissect a pumpkin and build an electric current, while another taught children about the different parts of the brain and featured a replica brain made of jello that children could touch. 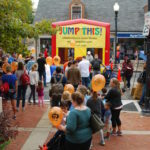 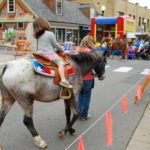 Children were able to ride ponies, play on the famous Tumblebus, learn some karate moves and jump in a bounce house. 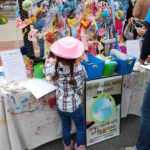 There was no shortage of activities for kids of all ages. 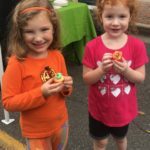 Families also enjoyed tasty treats from different food vendors including pierogies from Rosie’s Pierogies, donuts from Duck Donuts and kettle corn from Carl’s Crazy corn. 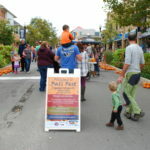 Live music was presented throughout the day by local station Magic 99.5. 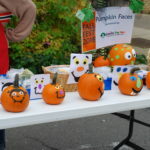 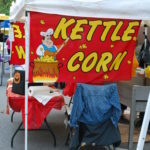 Fall Fest has been a signature event in State College since 2000. 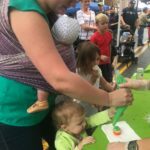 Since then, Downtown State College has seen a significant increase in engagement and positive feedback from local community members.